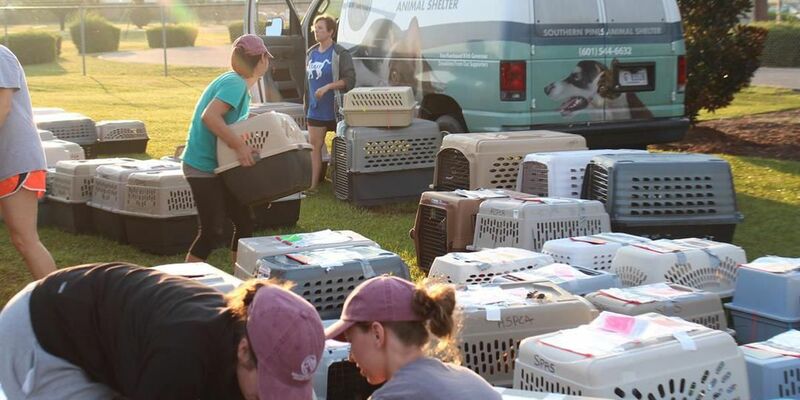 HATTIESBURG, MS (WDAM) - Dogs rescued in Mississippi took to the skies to find new homes in the Northwest. Southern Pines Animal Shelter loaded 67 dogs and puppies onto a plane at Bobby L. Chain Municipal Airport early Monday morning. The plane headed to shelter and rescue partners in Washington, hopefully given the animals a chance at a new, forever home. "The Summer months always bring an influx of dogs and cats to the shelter," said Ginny Sims, Director of Southern Pines Animal Shelter. "But this Summer has been particularly overwhelming leaving hundreds of dogs and cats waiting for families of their own." 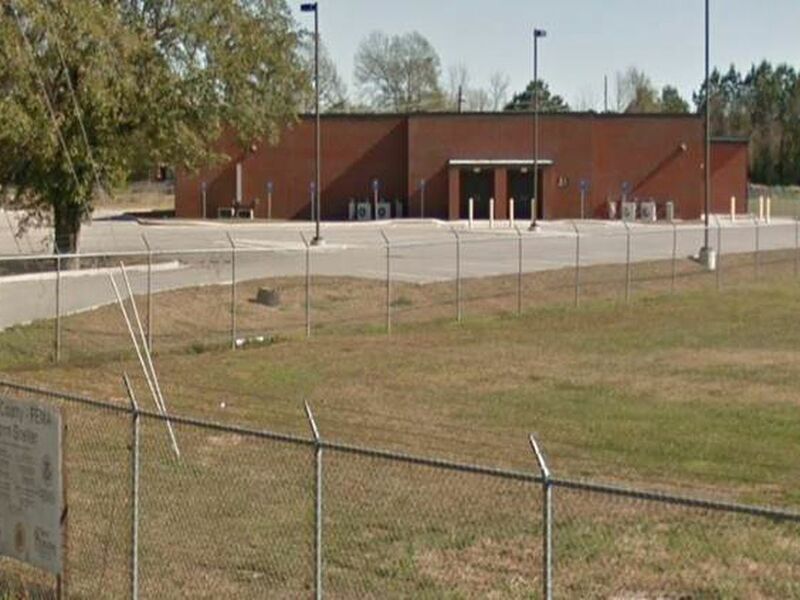 The air transport was the first for the Southern Pines Animal Shelter, partnering with the American Society for the Prevention of Cruelty of Animals and Wings of Rescue. "This is the first time we've ever transported dogs via airplane and we are really excited about it, but there's a lot of work that goes into it," said shelter manager Amanda Paris. "It's not as simple as taking the dogs from the shelter and loading them on a plane. We have to get all their medical records in order, checked by a veterinarian before they go to their facilities, there's a whole lot that goes into it and it takes a lot of hands." Through the Southern Pines transport program, more than 3,000 dogs and cats are placed into adoptive homes in other states each year. Sims said the growth of the program has also allowed Southern Pines to reach out to surrounding shelters and rescue groups in Mississippi to help place even more pets into loving homes. This year, Southern Pines has partnered with the ASPCA with hopes to increase the impact of its transport program and to continue saving more lives than ever before. 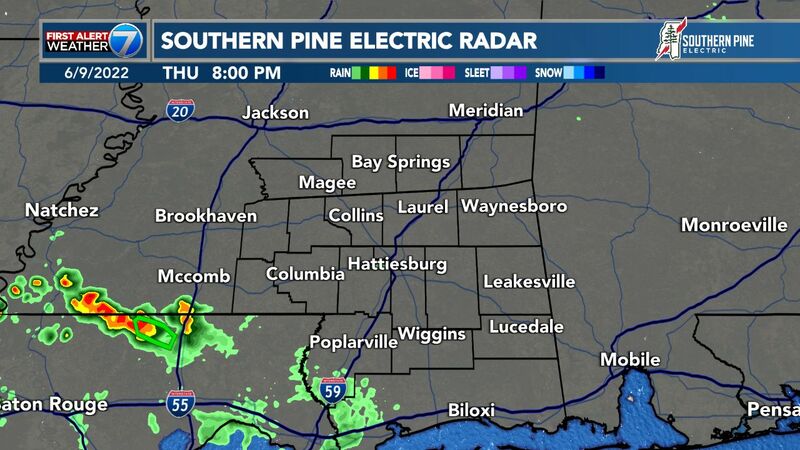 A tornado watch is in effect for the Pine Belt. All counties in the WDAM viewing area are under this watch until 3 p.m.